Is a new iPad mini right around the corner? Apple will finally refresh the iPad mini next year, according to sources in the company’s supply chain. A fifth-generation model is expected to make its debut during the first half of 2019, followed by a more affordable 10-inch iPad that will replace the existing 9.7-inch slate in Apple’s lineup. You would be pretty crazy to buy an iPad mini right now — at least at full price. The current, fourth-generation offering is well over three years old, yet still costs more than the larger, faster and much more capable 9.7-inch model. We’ve been waiting for Apple to scrap the iPad mini entirely, but according to a new report, it plans to do the opposite in 2019. Japanese blog Macotakara, which has a fairly decent track record with Apple rumors, is the latest to claim Apple is working on an iPad mini refresh that it hopes will boost declining iPad sales. Citing sources in the supply chain, the report says the device will enter mass production by the end of this month — ready for a launch during the first half of 2019. This follows earlier claims from reliable Apple analyst Ming-Chi Kuo, who also believes Apple is working on a fifth-generation iPad mini with a faster processor and low-cost display. Kuo reported in October that he expected the device to launch in late 2018 or early 2019. For those who don’t need their tablets to be as compact as possible, Apple is also expected to refresh its most affordable iPad — which has been a great success in 2018 — sometime next year. The sixth-generation model will reportedly come with a larger 10-inch display and slimmer bezels. Sources add that two versions will be available, but it’s not yet clear how they’ll be different. The report also claims Apple will source LED displays for these devices from Korea rather than Japan in an effort to keep costs as low as possible. It’s no surprise Apple plans a successor to the 9.7-inch iPad. At just $329 — even less if you find a good discount — it’s one of the best deals Apple has to offer. 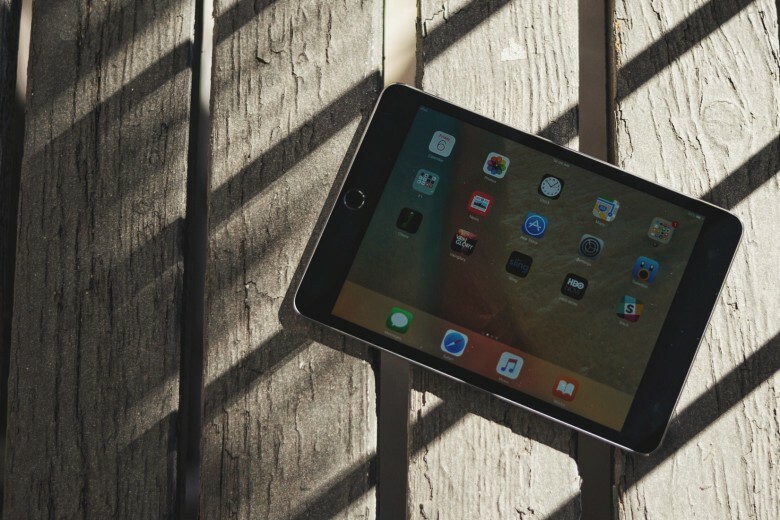 Despite its aging form factor and slower internals, the iPad remains a perfectly capable tablet, and it runs the best tablet software on the market. The latest model also works with Apple Pencil. The idea of a refreshed iPad mini is somewhat surprising, though plenty of people still prefer smaller tablets. Plus, if Apple was going to ditch the iPad mini altogether, it probably would have done so by now.